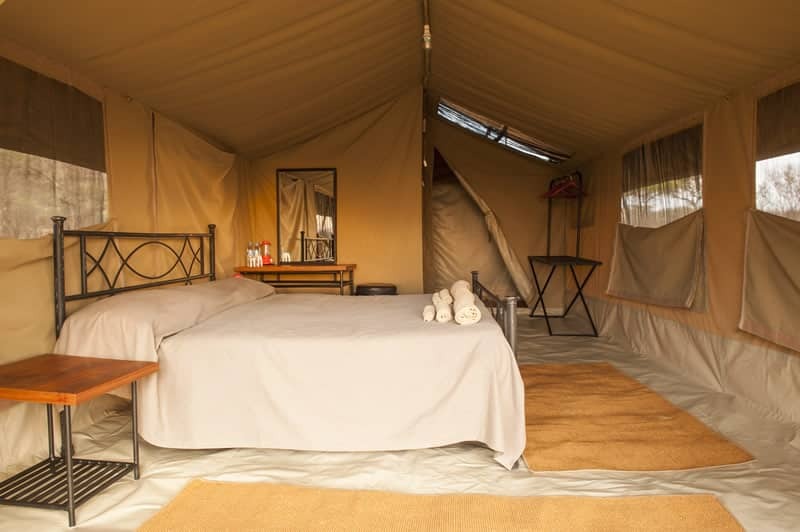 Ndutu Kati Kati is our seasonal mobile tented camp located in South Serengeti, from December to March, strategically located to cover the vast Serengeti plains. 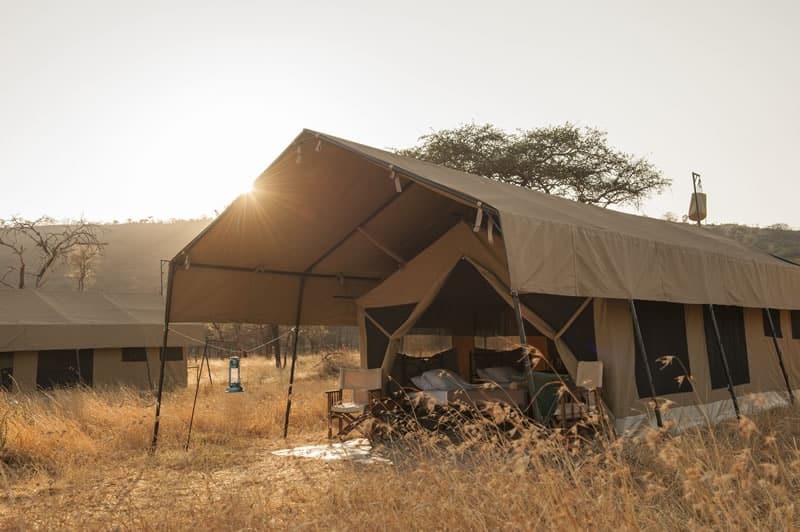 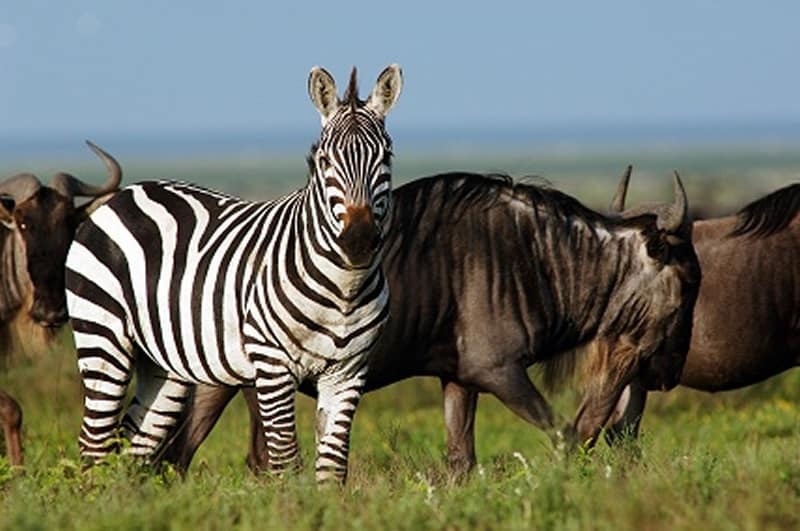 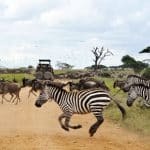 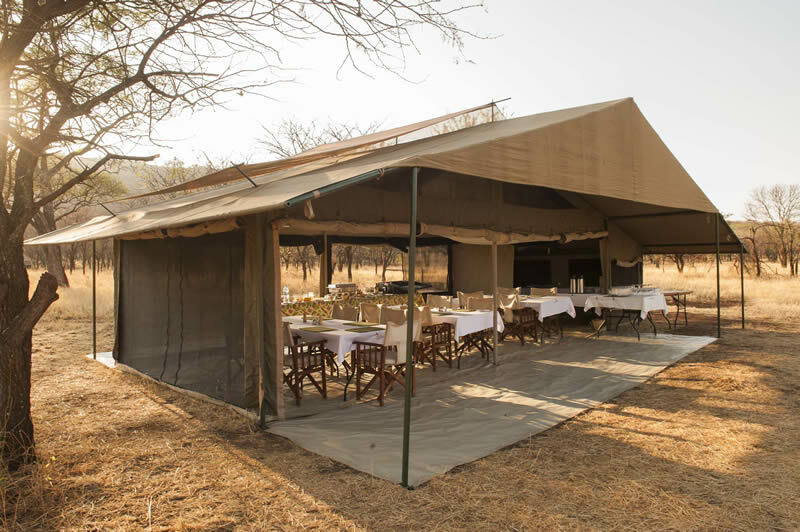 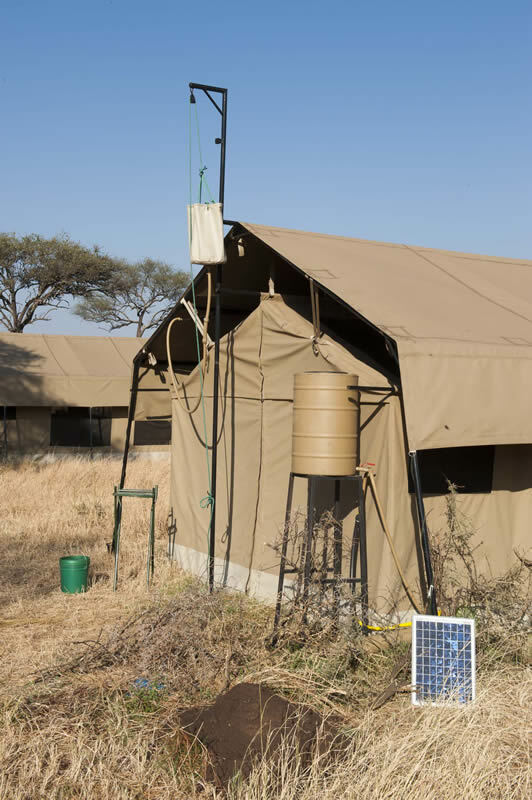 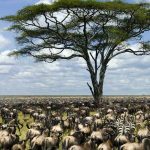 The camp is open between December and March, to coincide with the Great Migration when millions of wildebeest, zebra and other ungulates congregate on the Serengeti plains. 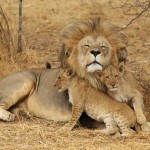 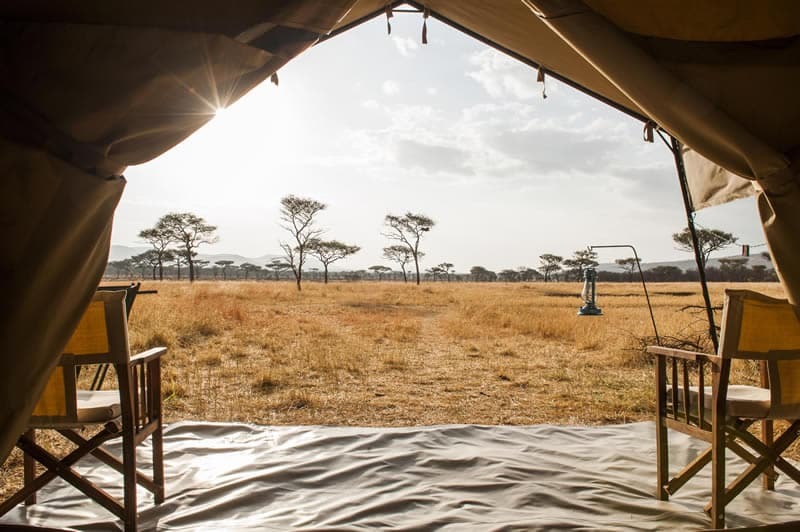 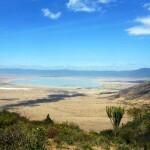 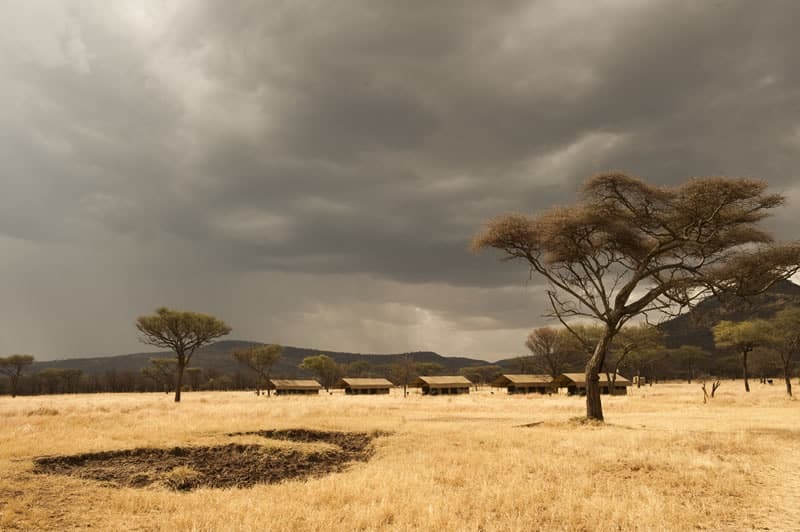 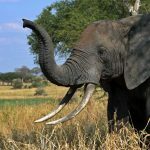 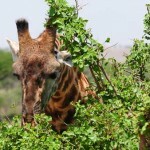 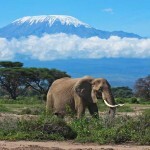 From December to March the camp is located in the southern Serengeti plains.